We do not employ anyone outside of family and trusted family friends to make sure that everything is handled with care from start to finish. 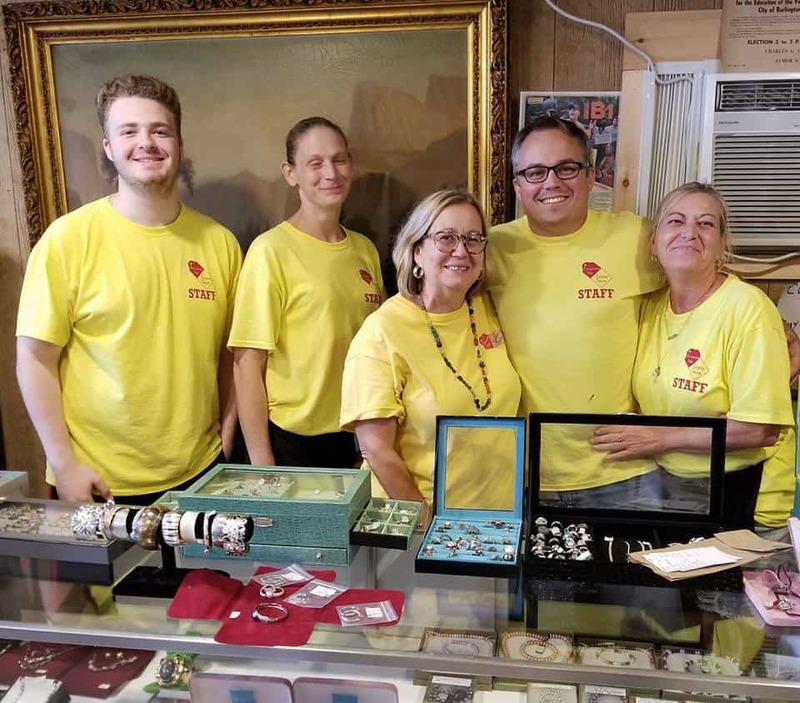 Michelle Orsini brings over 40 years of experience in re-selling and antiques to the table while her son Bill Watkins has been buying and selling on eBay since it started. We named our business Treasure Me because often times we are dealing with a loved one who has passed on and the items left to sell at our estate sales were once loved and treasured. There are memories attached to those items and we believe in treasuring their memory and their legacy in handling everything professionally, with compassion and care. We take care in the presentation of our sales to carry on that messaging so that every treasure finds a new home.